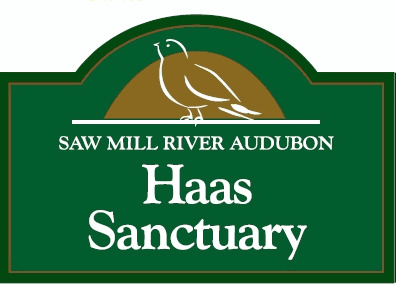 Welcome to Haas Audubon Sanctuary! To find the cache, go to the posted coordinates. Then, follow the LOOPY LOONY BLUEBIRD trail, until you encounter a bench. Once you get to a bench, sit down. The cache is in the rock outcrop closest to your right. Please leave the stamp in the cache, it is part of the letterbox, and not a trade item. Bring your own inkpad. Placed with the permission of Saw Mill River Audubon. Visit http://www.sawmillriveraudubon.org/geocaching for other SMRA caches and cache permission before placing other caches in this sanctuary. Svany: Va iregvpny pyrsg bs ebpx, oruvaq fgvpxf.